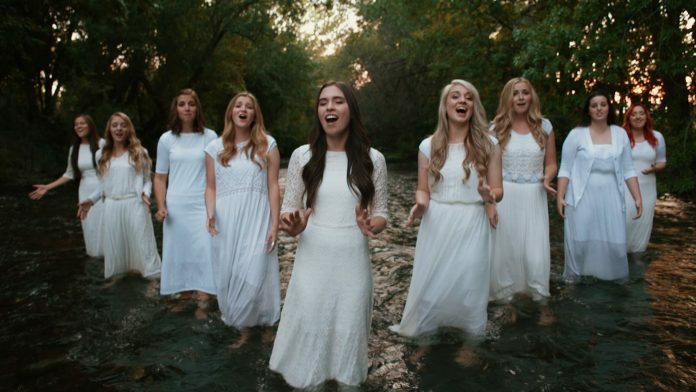 Noteworthy is an all-female a cappella group from Brigham Young University, consisting of nine women who are all students at the university. They were founded to be a female counterpart to the university’s male group, Vocal Point. The group was founded in 2003 by student Esther Yoder. Since then the group has competed in a wide variety of singing competitions, including the first season of NBC; The Sing-Off in 2009 (where they were sadly eliminated midway through the competition). In this video, the 2015-2016 members of the group sing a stirring rendition of the classic Amazing Grace. Technically, this video is not strictly a cappella since that would mean a strictly vocal performance while this video does feature a few light instrumental tracks, but the beauty of their harmonies is in no way diminished by that technicality. 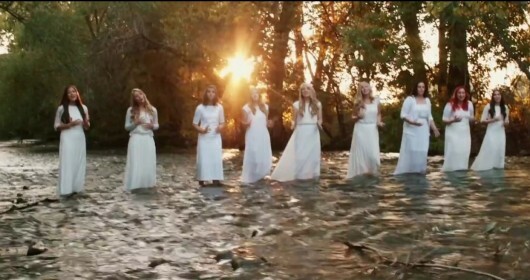 Please SHARE their stunning version of this gorgeous song if you believe in the power of Amazing Grace! Previous articleHer Dad Refused To Make A Speech At Her Wedding – But Then He Did THIS Instead!